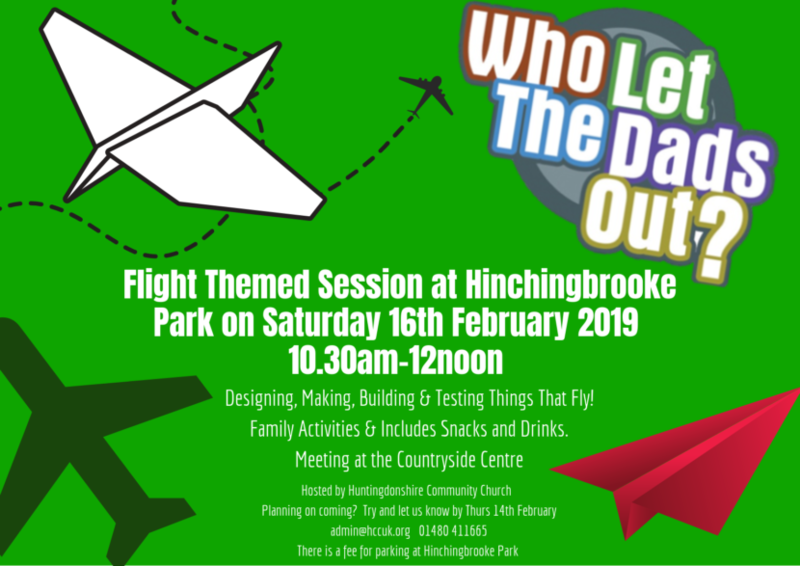 On Saturday 16th February, our ‘Who Let the Dads Out’ event will be heading for Hinchingbrooke Park for a flight themed session! 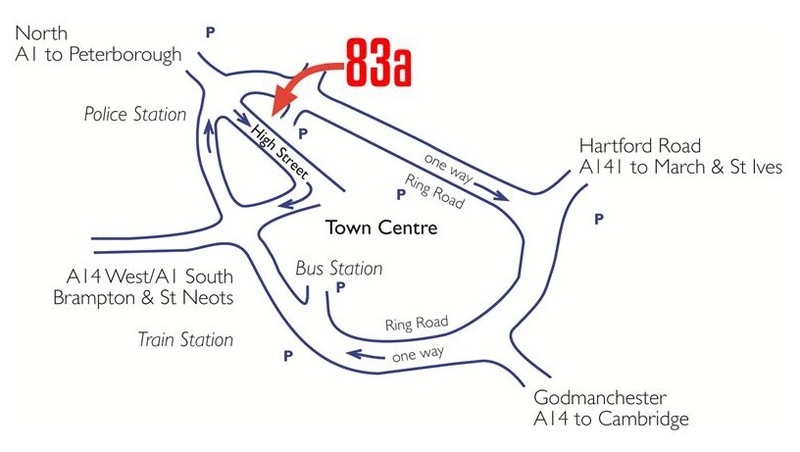 For Dads and kids, with Mums welcome as well. Drinks and snacks will be available too! 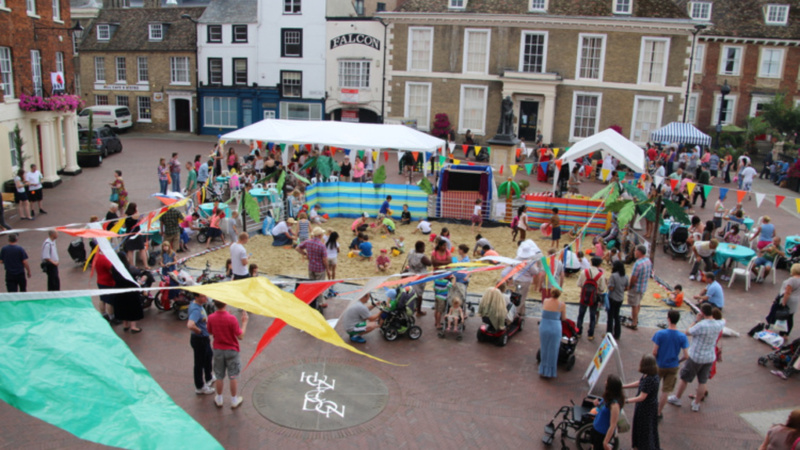 Come and meet some more kids (and Dads) of your own age! It’s going to be fab and we would love you to come! See you there. Please let us know on admin@hccuk.org or call 01480 411665 if you’re coming…..